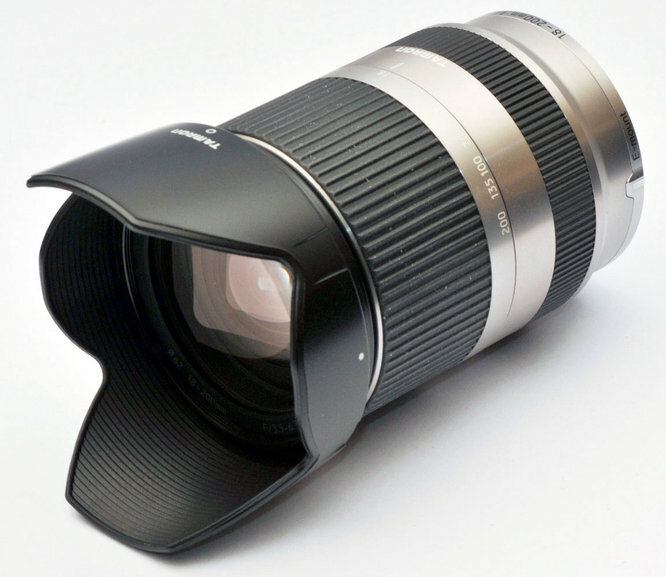 This high power 11.1x zoom lens, which provides an angle of view equivalent to a 27-300mm lens on a 35mm camera, costs around £550 and sports Vibration Compensation and internal focusing. It is currently only available to fit the Sony E-mount, as used on Sony NEX cameras. Sony's equivalent 18-200mm optic also sports optical stabilisation and internal focusing but costs around £630.